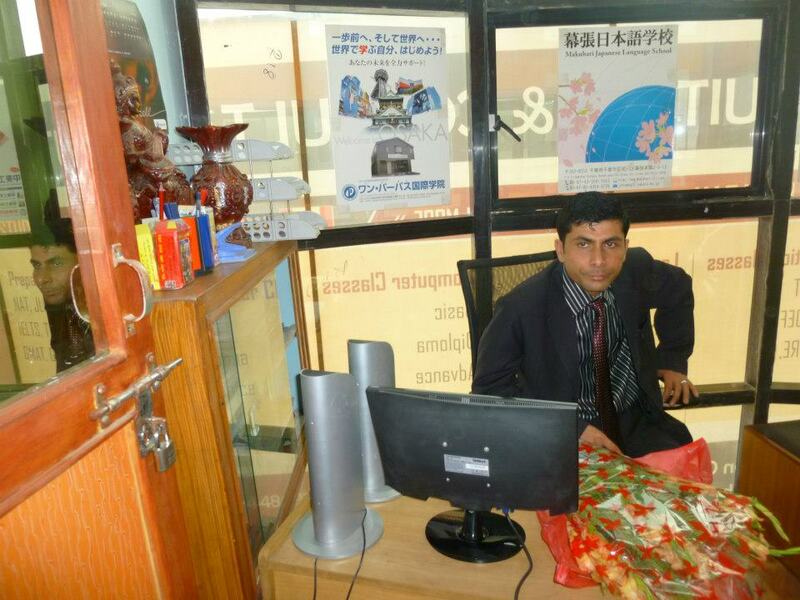 This is my immense pleasure to introduce SCEC Educational Consultancy and I am feeling honored to welcome you here. SCEC is one of the best educational consultancies which has been providing services for the student who are seeking to pursue their higher education at affordable cost at renowned colleges and universities across the globe. The bold team of academicians, researchers, entrepreneurs and professionals currently at both abroad and home is the key factor for success of SCEC. We offer high quality counseling services and various education programs and trainings to the students that help them accomplish their goals. After years of hard work and consistency, we are now literally grown up on the faith and satisfaction of the students, guardians and business associates. Without education, no country can prosper and compete with the challenges that lie ahead in the rapidly growing globalized economy. We now live in an era where a critical understanding of the global dimensions to learning and development of the students as global citizens are gaining importance. Getting an international degree assists you to expand the horizon of your creativity and innovative skills that are core aspects to carve a strong career path towards your fruitful destination. I feel that studying abroad is an important decision and any fake advice may lead the students to choose wrong courses and universities. Therefore, I would like to welcome you here in SCEC and hope you decide to join us and provide us an opportunity to serve you to explore your best potentials. In addition, SCEC trains social values in the students and explodes their minds to perform to the best of their talent and abilities. Empowering the students with quality education in a wider horizon is the mission we grip at SCEC.We work closely to serve students in fulfilling their academic dreams through a cost-effective package and professional guidance. Thus I would like to assure you that during your learning and processing period at SCEC, you will be under the supervision and care from a team of fully trained professionals and friendly staff. And the most prominent thing is that our mutual faith and support to each other is highly crucial for each other’s success.